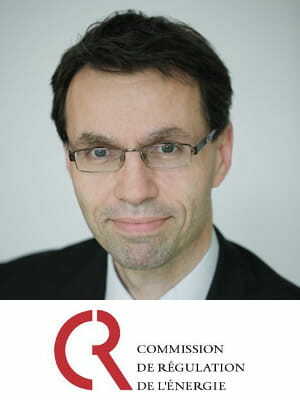 Dominique Jamme is special advisor at CRE, the French energy regulatory commission,since May 2017. Prior to that, he was CRE’s director for networks, working in particular on networks tariffs, market design, balancing, investment in interconnections, smart grids. He has a 15 years’ experience in market design and regulation of gas and electricity markets. Dominique is a graduate from Ecole Polytechnique Paris and ENSTA Paristech.